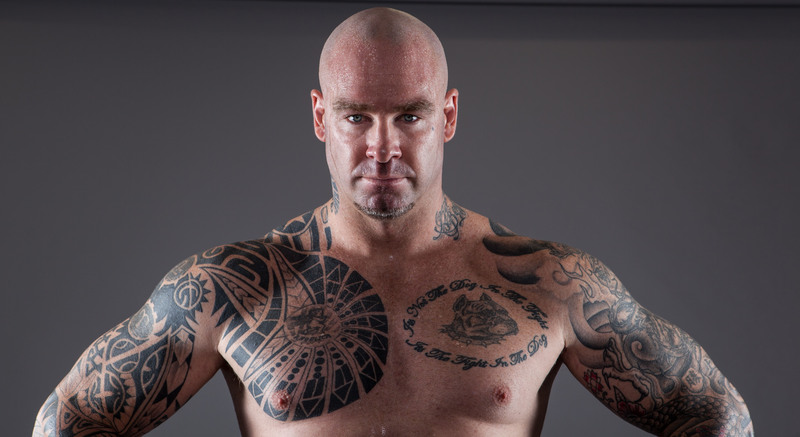 Australian heavyweight contender Lucas Browne 25-1 (22) has spoken out about his loss to Dillian Whyte 23-1 (17) on the weekend when he went down in six at the O2 Arena in London, UK. In a post to his followers on Instagram, the 38-year-old has blamed a poor state of mind and a disrupted training camp as the reasons behind his poor performance. Browne had fought less than two rounds in the two years leading up to the Whyte fight. The 6-foot-5, 265-pound Aussie started slowly and never got out of first gear. The Jamaican-born, Brixton-based Whyte busted Browne up for five rounds, opening a cut over his left eye in the first round and bloodying his nose in the third. When the big left hook came in the sixth round to end proceedings, it was almost merciful. The popular Browne, who was send to the Royal London Hospital after the fight for a CT scan, stitches and observation, flew home to Sydney on Sunday. Browne is trying to make the best of a bad situation. While Browne rebuilds, the 29-year-old Whyte is planning his assault on WBC heavyweight champion of the world Deontay Wilder of the United States.